Since my last trip to Europe in 2013, I didn’t expect myself to travel that far again anytime soon. The idea seemed a little far-fetched. 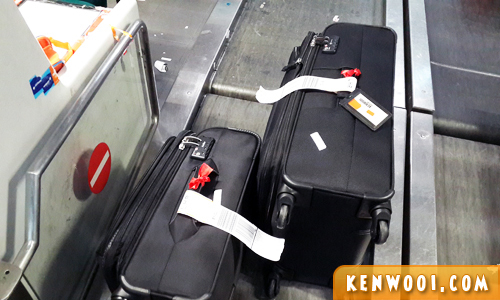 But hey, guess what… I’ve just traveled to Europe, again, with first timer – Shane! We’ve been counting down the days ever since. First, the it was 3 digits, then 2 digits… and finally, 9 days left! Alas… the day we’ve been waiting for! 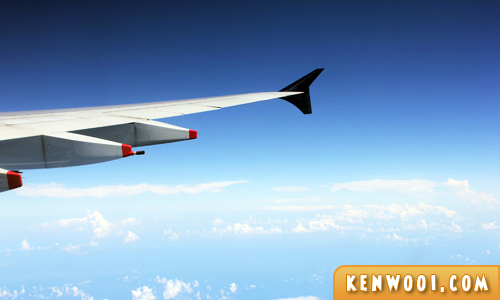 The day we leave everything behind (except our luggage) and embrace the “Trip of a Lifetime”! We took a morning flight to London with Malaysia Airlines (yes, I’m still loyal to my national airline) scheduled to depart at 9.50am Malaysian time. Even though it’s gonna be my 3rd time flying there, I still feel very excited. Some of you may know, some not – but London is one of my favourite cities on Earth. 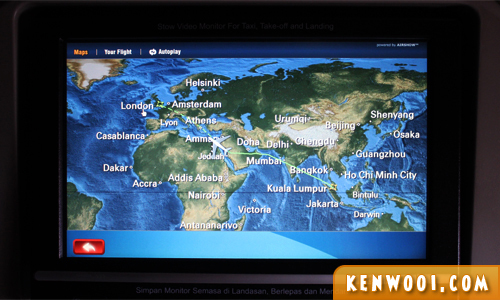 As MAS is a direct flight, the flight duration took approximately 14 hours. It used to be a 12-hour flight with MAS back in 2009, but this time it’s longer because the Syrian airspace wasn’t available. Hence, a detour which stretched the flight duration. Anyway, fast forward 14 hours (along with some naps, movies, snacks and beautiful skies) – we landed safely at Heathrow Airport at 5.00pm London time! 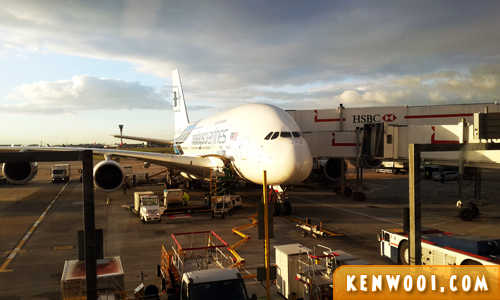 That’s the magnificent Airbus A380 we flew with! Photo taken just as we stepped into the airport. Anyway, the itinerary for this trip is quite interesting – traveling to 7 cities of 7 countries within the span of 2 weeks! Sounds “rushed”, some of you might say? It’s not as bad as it seems. 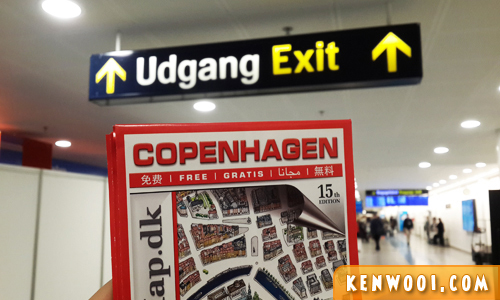 Our first destination was Copenhagen, Denmark – that’s immediately departing from London just as we arrive. We spent a night in Gatwick Airport before our next flight in the morning with EasyJet. Shane has Danish cousins living in Denmark. Since both of us haven’t been there, why not spend a few days there! We spent 3 days 2 nights there and managed to do some quick sightseeing even though there weren’t much to see. Nevertheless, we enjoyed ourselves embracing the local culture. 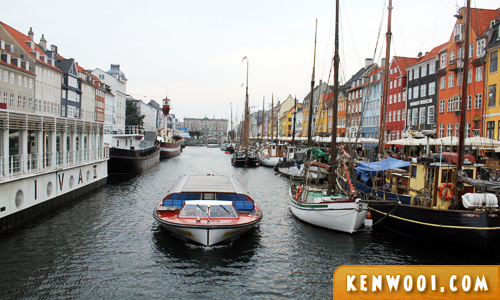 After Copenhagen, we flew back to London and stayed a night before we hopped onto a tour that brought us to our next 5 destinations – Europe Taster Tour with Expat Explore! 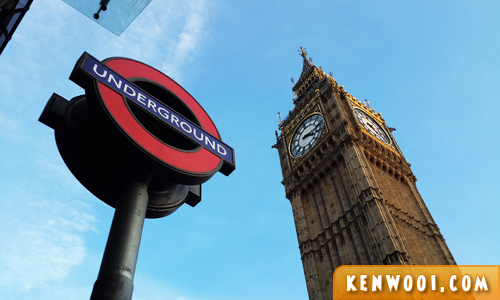 I’ve previously been on the Great Britain Tour with Expat Explore during my last visit to the UK. Since the tour experience was rather good, I decided to purchase another tour with them. 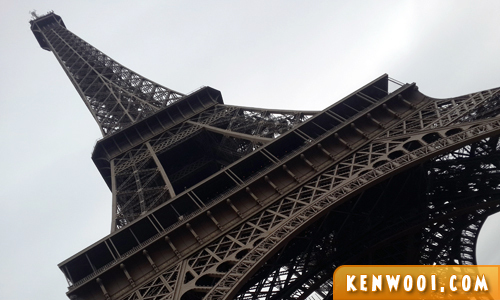 The Europe Taster Tour spanned over 7 days 6 nights and the first destination was Paris! I’ve been to Paris in 2009. Even though this city of love is the most visited city on Earth, I still think London is better… and much safer place. 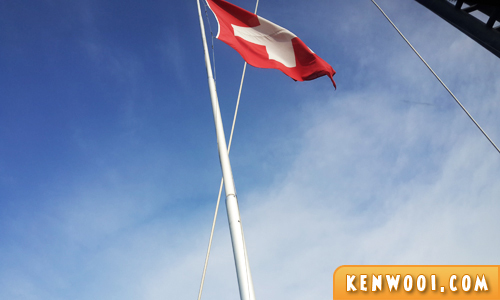 After Paris, we went to Switzerland! It was such an awesome and breathtaking experience. The journey to the top ain’t cheap, but it was worthwhile! Next up, Rhine Valley at Germany. It was a quick touch-and-go but we enjoyed the boat cruise and the buffet dinner at the hotel. 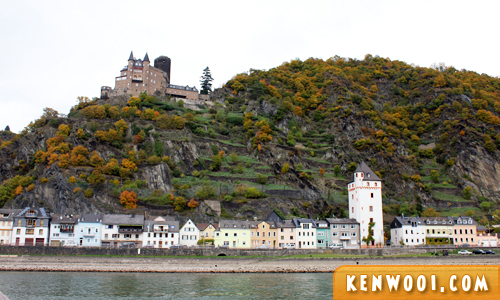 We didn’t expect much from Rhine Valley because it’s not a commonly known tourist destination. Yet, it exceeded our expectations. After a night in Rhine Valley, we departed to Amsterdam, Netherlands. 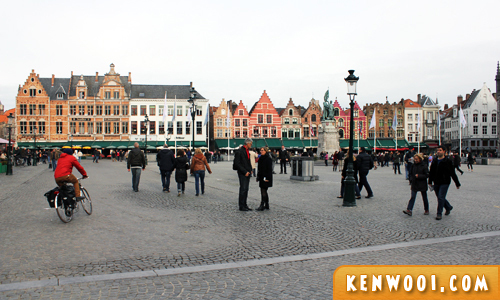 The final day of the tour brought us to Bruges, Belgium. We spent only 2 hours in the city but managed to indulge in the famous Belgian waffle and purchased some Belgian chocolates too! 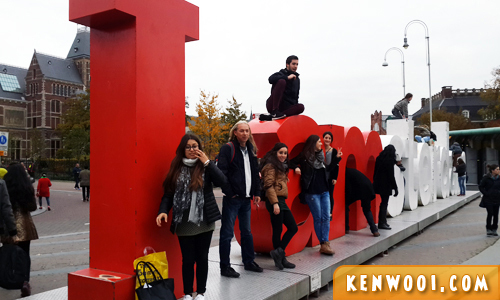 The tour ended as we arrived back in London – our final stop for the trip! Well, that’s all for now. Stay tuned for more updates, alright! welcome back to blogging. Long time tarak update. wAHHH nice… so envy! I would like to go to all those places someday! 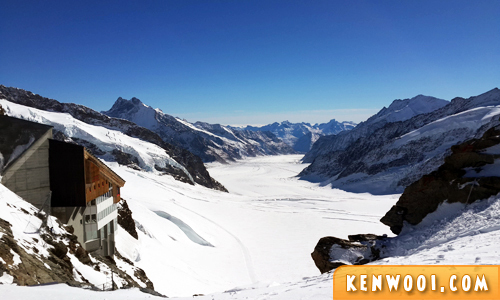 Thanks for sharing your adventures, Nice narration and pictures! I was wondering if you can provide me with the link of the wine tasting on the Rhine river. The wine tasting was at the coo coo clock Plaza.. we were there oct 2015.